We can assist in a direct referral to specialist accident/personal injury solicitors who can provide expert advice and representation in all aspects any any potential claim you may have. 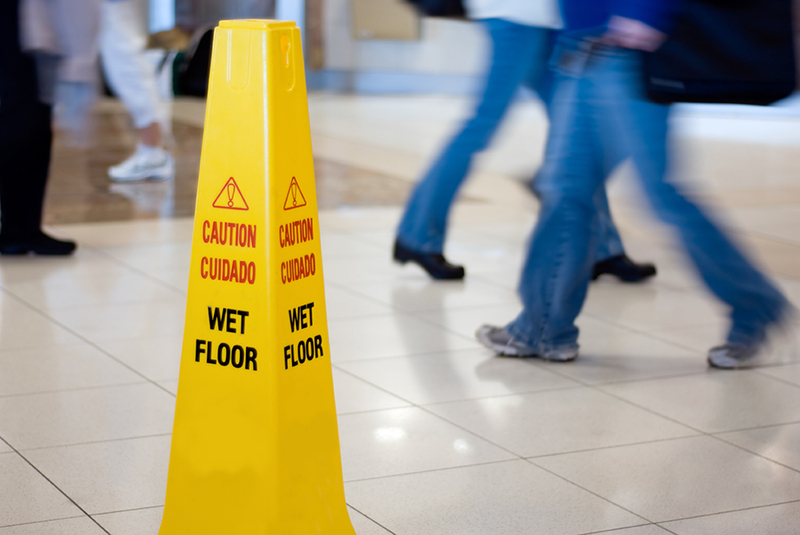 It’s worth noting that Personal Injury Aid may be available depending on your circumstances. We can help you with this too. Our Criminal Law team is headed up by Angela Craig and we are ready to offer advice and assistance on all aspects of accident/personal injury. Get in touch today.